2018 marked first drop in four years. Car theft fell by almost 9% last year across the City of Los Angeles, the first drop since 2014. 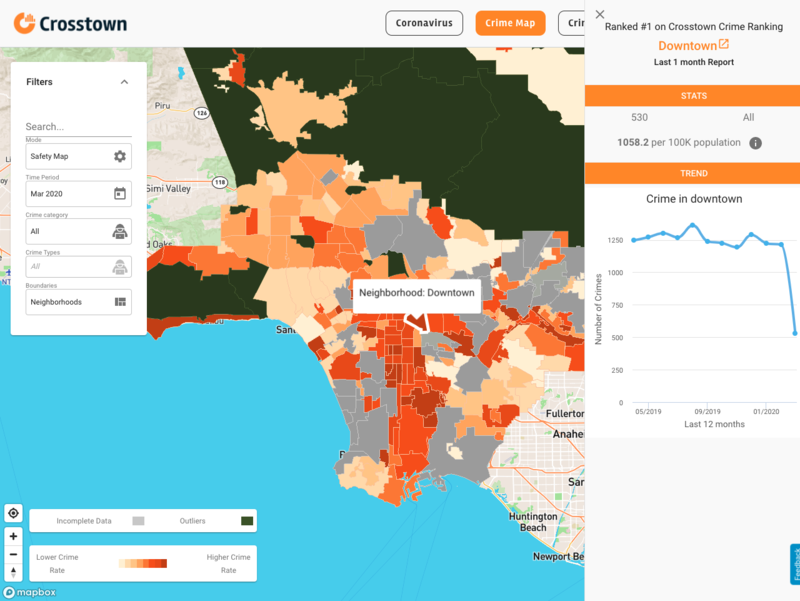 In 2018, the Los Angeles Police Department logged 17,575 vehicle theft reports, down from 19,300 a year earlier. 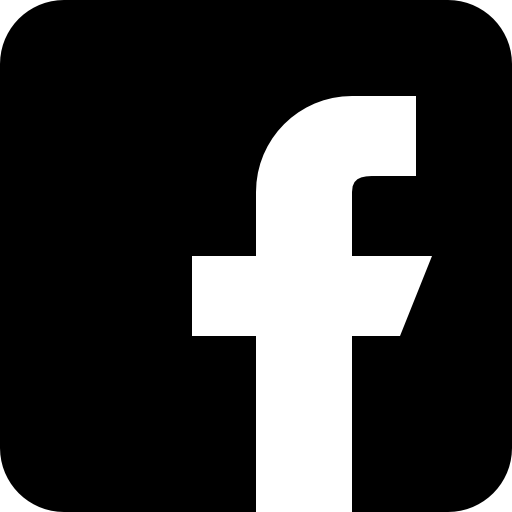 Though automobile theft has fallen, it is still at a relatively high number compared with the city’s nine-year low in 2014, when 13,955 vehicles were reported stolen. Even the police are not immune to vehicle theft: While LAPD officers were pursuing a suspect on foot for possible vandalism around 1:45 a.m. on April 6, the 28-year-old man jumped into a running patrol cruiser and led the cops on a chase that ended in Woodland Hills, according to the LA Times. The stolen cruiser was disabled by a spike strip, forcing the man to pull over and surrender near the intersection of Ventura Boulevard and De Soto Avenue. 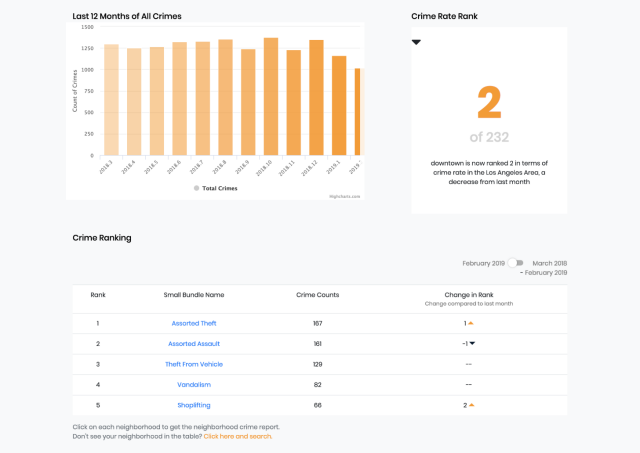 The top 20 neighborhoods for automobile theft remained about the same between 2017 and 2018, and most neighborhoods saw a decrease. 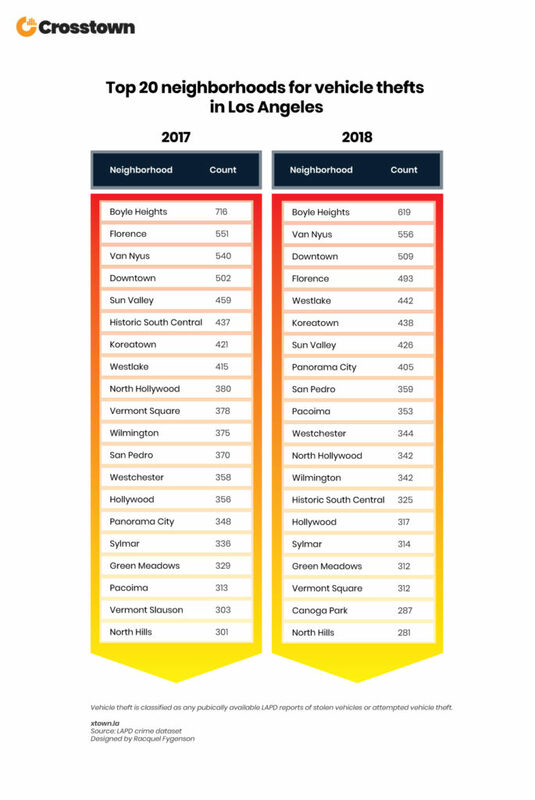 The neighborhood with the highest percentage decrease from 2017 to 2018 was Boyle Heights, with a 13.5% drop, or 97 fewer vehicles stolen. 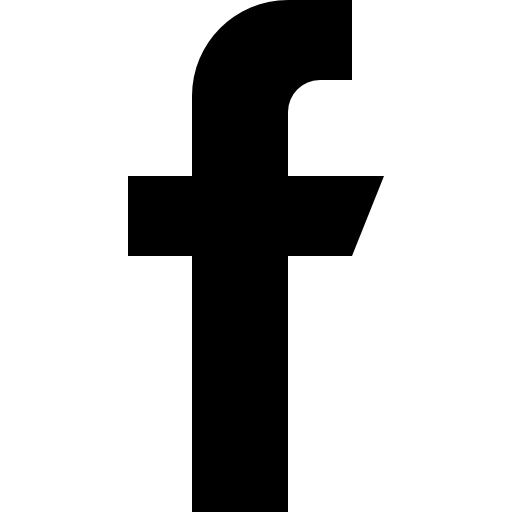 Florence was next, with a 10.5% decrease, or 58 fewer vehicles stolen. And North Hollywood had a 10% decline, or 38 fewer vehicles stolen. 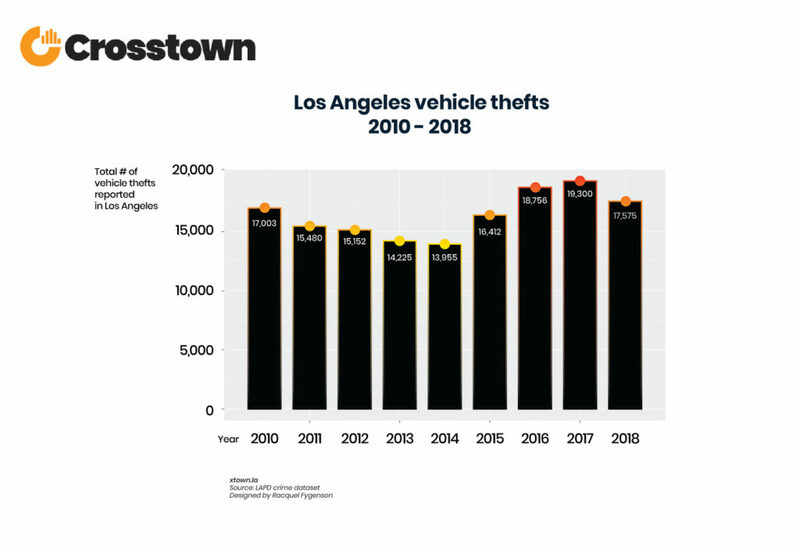 Despite the decrease from 2017 to 2018, for both years, Boyle Heights remained first place for stolen vehicles. Not all neighborhoods saw a decrease. Panorama City saw a 16% increase, with 57 more thefts in 2018 than 2017. Westlake had a 6.5% increase, with 27 thefts more thefts. And Koreatown’s thefts increased by 4%, or 17 more in 2018 than 2017. While your vehicles are statistically safer, the same does not go for the belongings you leave in them. That means we still have to stay vigilant, as Grand Theft Auto may be a fun game, but it’s certainly not pleasant in real life. How we did it: We looked at LAPD publicly available data on reports of both stolen vehicles and attempted vehicle theft. For neighborhood boundaries, we rely on the borders defined by the Los Angeles Times. Learn more about our data here.